With this post, you will learn how to separate your maternal and paternal matches with FTDNA even if you have not tested your parents. This is possible due to a feature that FTDNA has. As you can see these are my results. Next to the All tab you find three more labeled “Paternal”, “Maternal”, and “Both”. Below them, you see my father and my mother (I transferred their AncestryDNA). In order for your “Paternal”, “Maternal”, and “Both” tabs to populate you need to link your father’s DNA and your mother’s DNA to your FTDNA tree. Doing this will start to separate your matches strictly through your father’s side and mother’s side. Once you do this on the “Both” tab you will get the matches that you match with through both of your parents. As I mentioned above, you don’t need to test both of your parents but you do need relatives that have tested through both your mother and fathers side for this to work. More on it later. 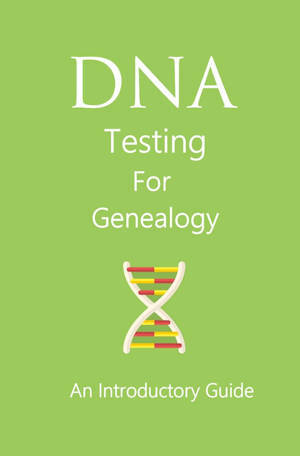 As you can see this is a very powerful tool that can help us narrow our matches down and do more focused genealogy research. Here is how you link them up. Go to “myTREE”, it is found on your dashboard. On the left top hand corner, you will find the following options. Click on Family Finder and as you can see in the following image my parents are my top matches. After you find your parents all you have to do now click and drag them to your family tree. You do the linking by draging and droping them off on top of their circle representing them on the family tree. After you drag and drop you will get this screen. Just press “father” on the middle circle and press “confirm”. Now your father is linked to your Family Tree. Once you do the same for your mother your “Paternal”, “Maternal”, and “Both” tabs will start to populate. From the above image, you can see that I am related to 1611 people through my father’s side and 1128 through mother’s side. I also have 1258 people that I match through both sides. My example is easy since I have tested both of my parents and I am very well aware that many people aren’t as lucky as me to have both parents living. In case that you don’t have one or even both parents, you can cheat. All you have to do is test the siblings, cousins, or uncles/aunts of both of your parents and attach them to your tree. FTDNA will start populating your paternal and maternal matches. Thank you for reading and until next time. 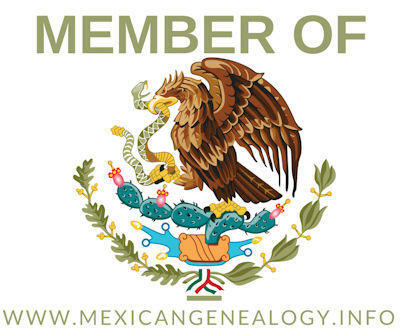 FYI: If you have yet to test FTDNA, make sure to check them out here: mexgenlink.com/dnaspecials (NOTE: if you buy a kit using this link I get a small commission that keeps this website up and running, thanks in advance). Hello Moises, A very good reason to upload a tree to FTDNA. It is a very good reason for people to upload. On my next post scheduled for this coming Saturday I will talk about the changes that FTDNA has done to their Family Tree software on the website. Hopefully this will encourage more people to upload their trees. I am Adopted and I am trying to figure out, if I do this with my half Brother will it still separate out my Maternal and Paternal side? Or if I go through this and I mark all that are confirmed on my Maternal line? What is the best suggestion? I am having a rally hard time finding anyone on my Paternal line ..All advice welcomed. Definitely test your half brother to separate your matches between paternal and maternal.